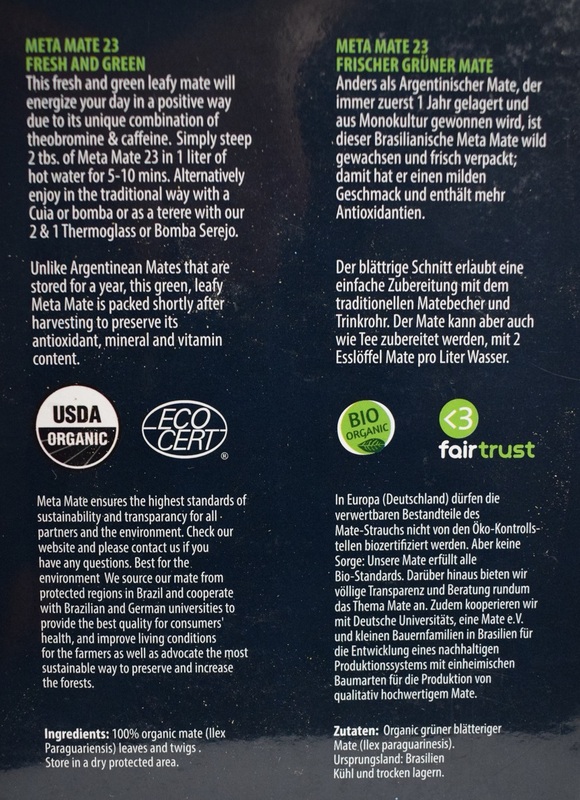 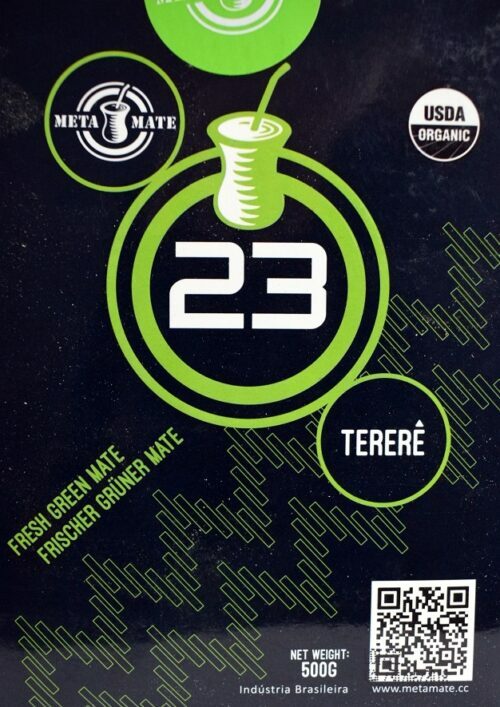 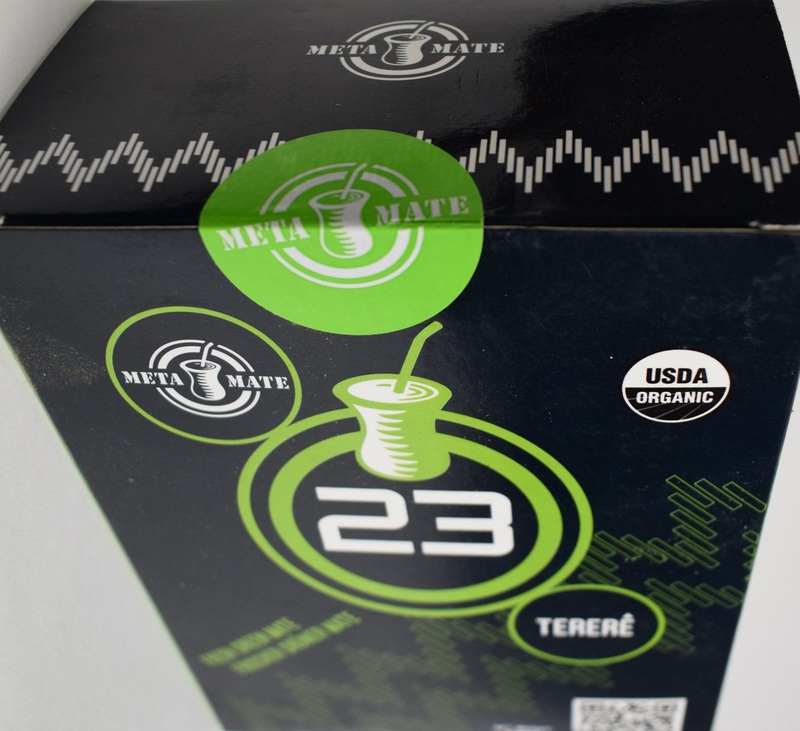 Meta Mate 23 is an organic certified, leafy, fresh mate from Brasil with a mild taste which makes it ideal for Mate novices or those wishing to enjoy a refreshing energizing drink. 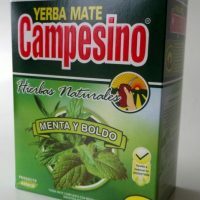 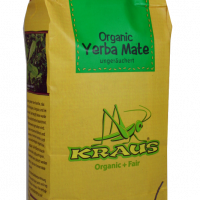 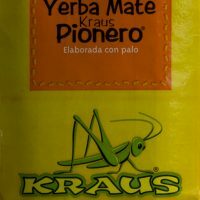 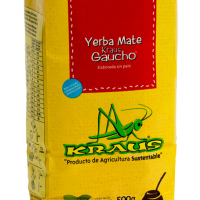 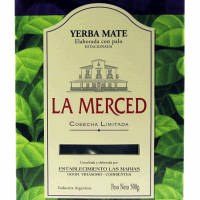 It is ideal for Terere preparations (consumed cold and combined at times with juices) as well as hot mates and can be consumed as a tea or in the traditional way. 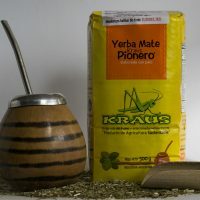 This leafy industrially dried mate has a mild slightly bitter taste. 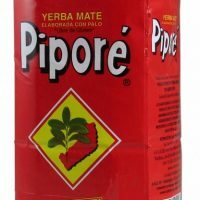 It’s leafy cut lends to easy preparation with a cuia and bomba for novices and as it combines well with other intense artesenal mates. 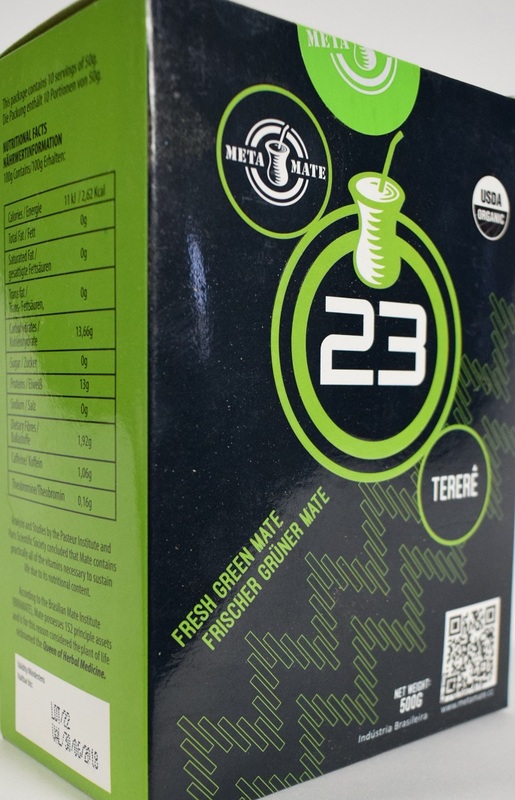 Due to its freshness and the quality of Mate trees, this mate has a higher antioxident and theobromine content than standard Mates.